Are you celebrating the small things? We all know to celebrate the big things – big business milestones, new clients, new trucks – but are you encouraging your team to celebrate the small things, too? Each well-done job should be celebrated, all the good hires, and each the this-day-just-went-well. Not only do you get the warm and fuzzies, according to *science* you’ll actually be more successful in the long run if you’re celebrating the small wins along the way. Are you celebrating the small stuff? Tell us how! 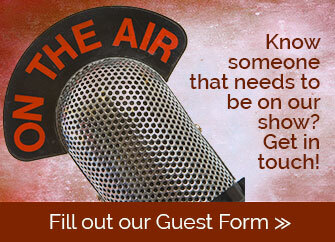 ~ We’d love to hear what you think of the show. Head to iTunes and leave us a review! ~ Get the FREE BCP Show app and never miss a thing. ~ Join us over in the BCP Nation Facebook Group – we’ll let you right in.